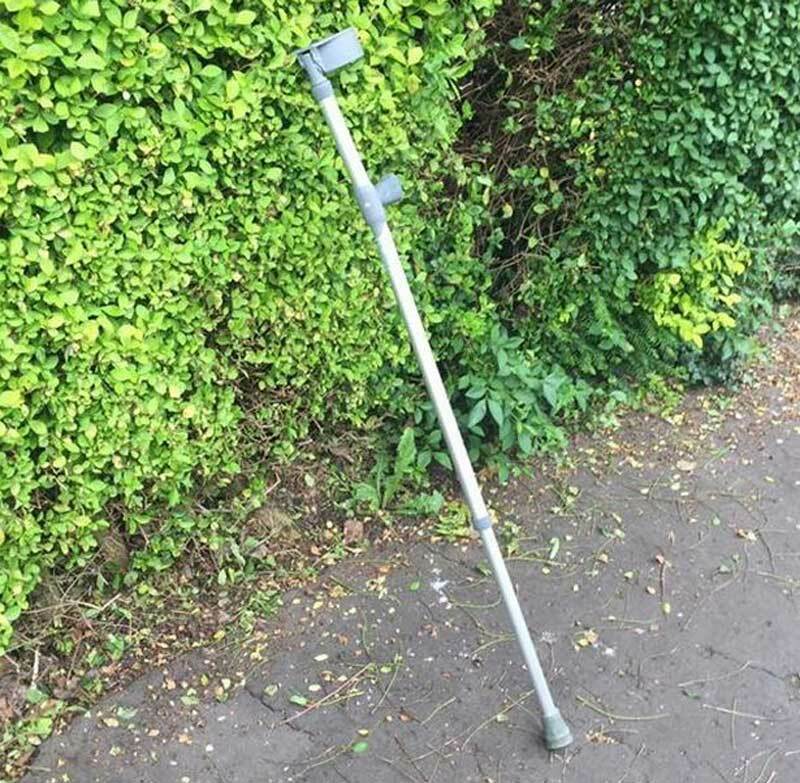 Several cars in Chorlton, Greater Manchester, have been vandalised and police are investigating whether they were smashed using a crutch that was found nearby. 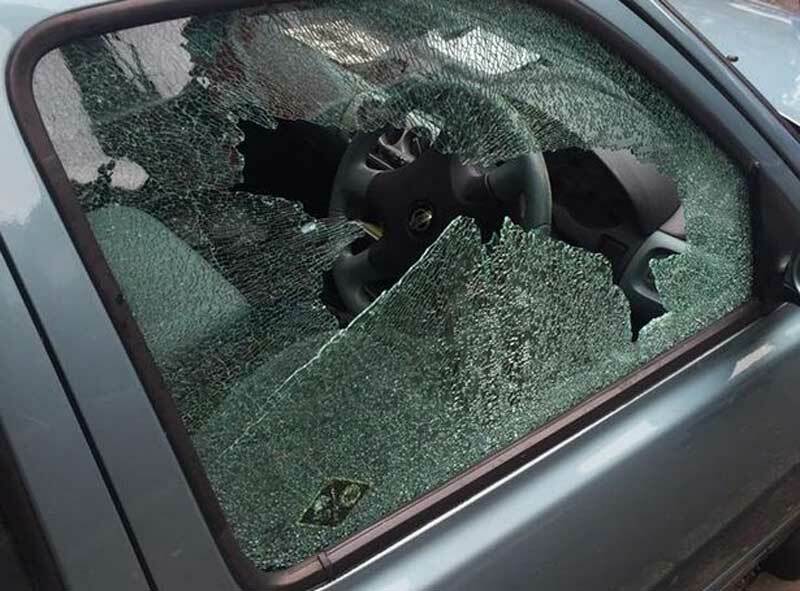 The vehicles were found with their windows smashed on Sunday afternoon. 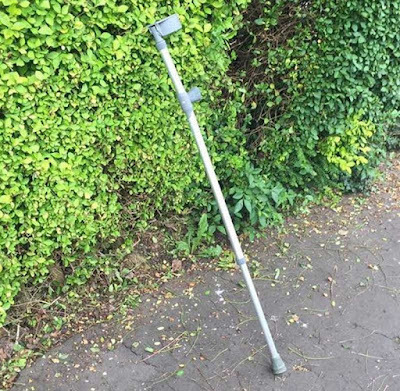 A single crutch was found propped up against a hedge. Resident Kirstie Beasley was walking her dog with her girlfriend when she saw the damage and said she thought it was possible the crutch had been used to break into the cars. 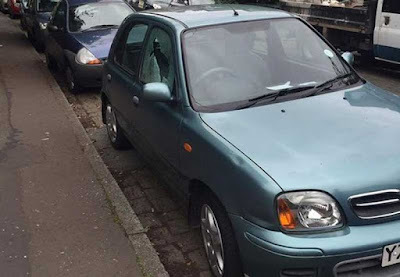 A Greater Manchester Police spokesman confirmed they had received reports of cars being damaged in the area by a third party. He added there was a report that a rock had been used to break the windows of the cars, but the crutch had been taken in by a resident and police would be inspecting it.